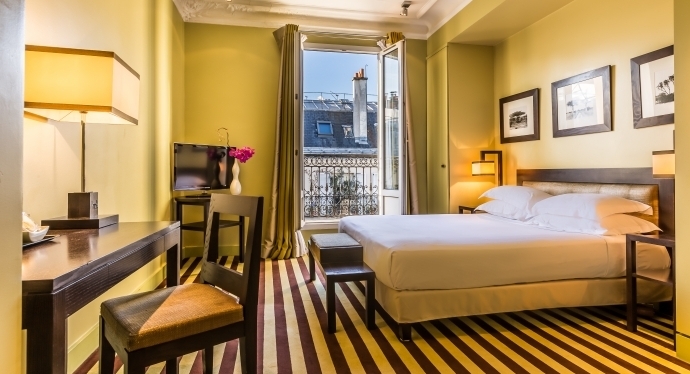 Set in a typical 19th-century Haussmann building, Hotel Duret combines typical Parisian charm with a friendly, homely atmosphere. 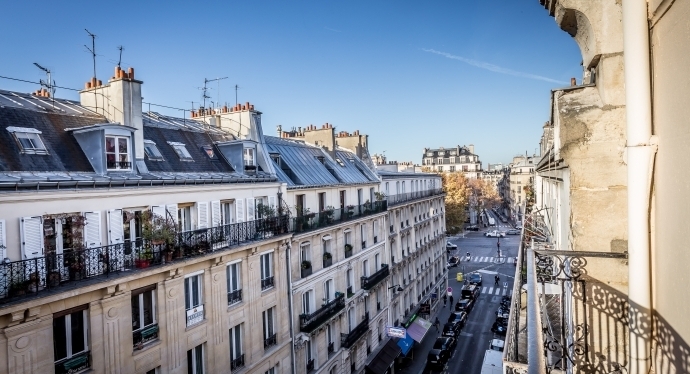 This family-run hotel has operated on the verge of the 16th and 17th arrondissements since 2004, providing a unique accommodation experience in this upmarket corner of the city. One of its unique selling points is the range of large public spaces, including a lounge bar, TV lounge, internet corner, and meal corner. 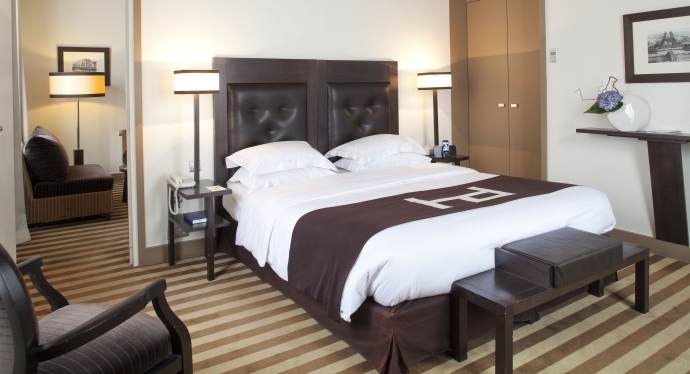 The 25 light, spacious, and modern rooms, and 2 stunning guest suites have recently been beautifully renovated, and each come equipped with air conditioning and complimentary wireless internet. 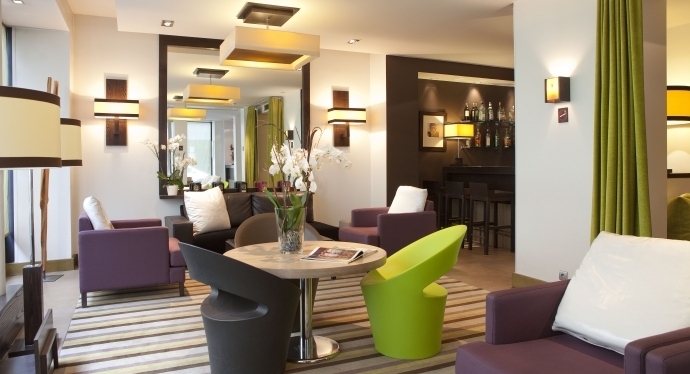 The latter, in addition to its proximity to La Defense, helps maintain the hotel’s reputation for fulfilling the needs of business travellers and conference attendees. 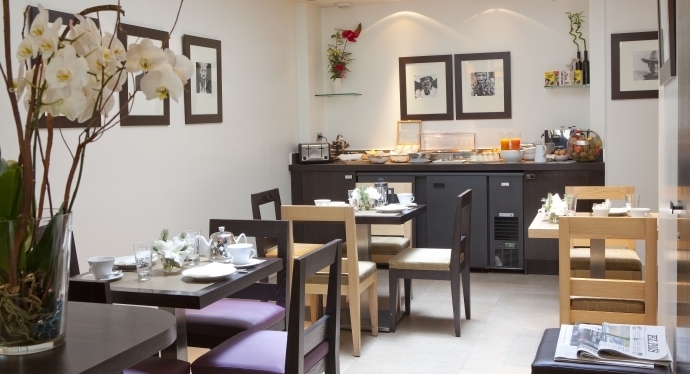 For more information or to book Hotel Duret click here.